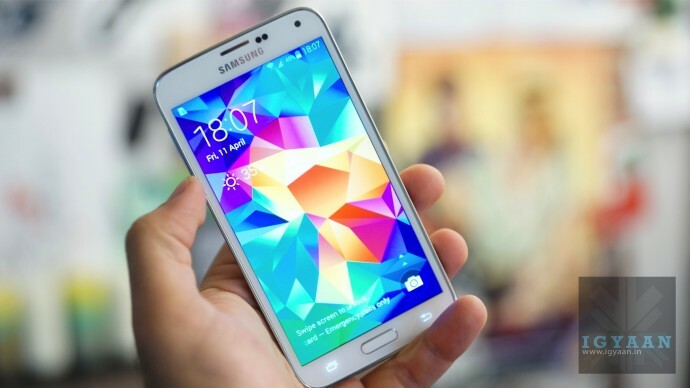 The Samsung Galaxy S5 is finally here, in a total of 125 countries to be precise. 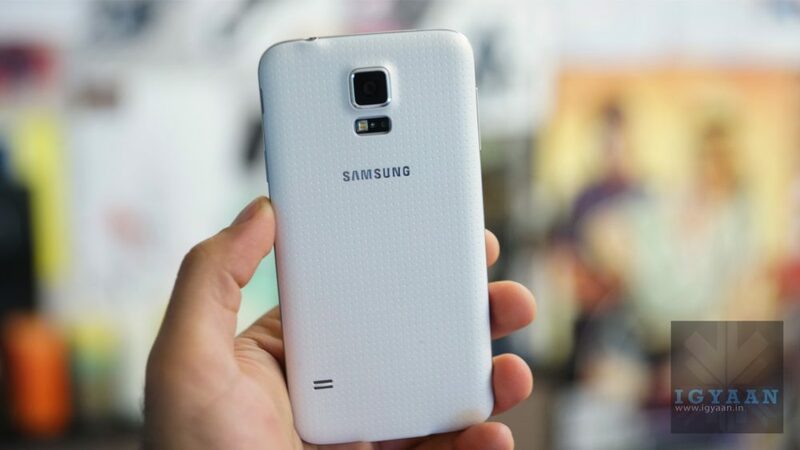 However, despite being one of the most anticipated phones the Galaxy S5 has many a users to please. 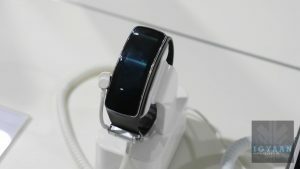 The Samsung Flagship is boasting quite a bunch of new unique changes, including the all new water resistant body, a heart rate sensor and an “improved” 16 MP camera. However in markets like India, Samsung has chosen to launch the handset with a newer Exynos Chipset as opposed to the Snapdragon 801 chipset for Markets like the US. The new Galaxy S5 is also slightly thicker in feel and a lot more plasticky in looks. The bezels feel cheap and have a torrid feel. 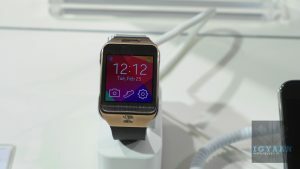 Samsung has also launched and made available to buy the trio of smart watches : Gear 2, Gear 2 Neo and Gear Fit. Pricing seems a bit high, as the Samsung Galaxy S5 is available at a Best buy price of Rs. 51,500/-. 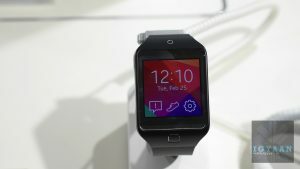 Galaxy Gear 2 is priced at Rs. 21,900/- and both Galaxy Gear 2 Neo and Galaxy Gear Fit are priced at Rs. 15,900/- each. These devices are now available across India through Samsung’s retail stores and e-commerce website. Check out our Hands on Video below and stay tuned for a Unboxing coming up. looks like a cheep china phone, the bulging metal ring around the front is not at all looks good. I played with the S5 for a while today n functionally everything seemed fine but aesthetically horrid, cheers ! Bharat ji plz btaiye ki s5 note 3 se better rahega even with 2gigs of RAM?